About Salespeople: "It doesn't really matter what I sell" - oh really? "It doesn't really matter what I sell" - oh really? Throughout my career, I've interviewed hundreds of sales candidates. My interviewing approach has changed dramatically over the years, and I now find myself spending more time talking to candidates about their motivations, why they do what they do. While it is relatively easy to identify people who are passionate about selling, I find it fascinating that a small subset of people don't really care what it is that they are actually selling. These folks fall into a "true believer" status. They are convinced that they are so good at sales, they can sell anything they want (cars, toilet paper, software . . . you name it). While I get the concept that if you can build relationships, understand the goals/needs of your customer, and approach things with integrity - you will be successful - but, what about the passion? I believe we are better at selling things we are passionate about (and not as good at selling things that don't interest us). I often find myself in an interview with a sales candidate thinking, "This candidate has had five positions in 20 years all in a specific industry, selling the same thing, and now they want to sell something completely different. Why is that?" When I inquire, sometimes I get a surprising response: "It doesn't really matter what I sell." Hmm. I think it does. 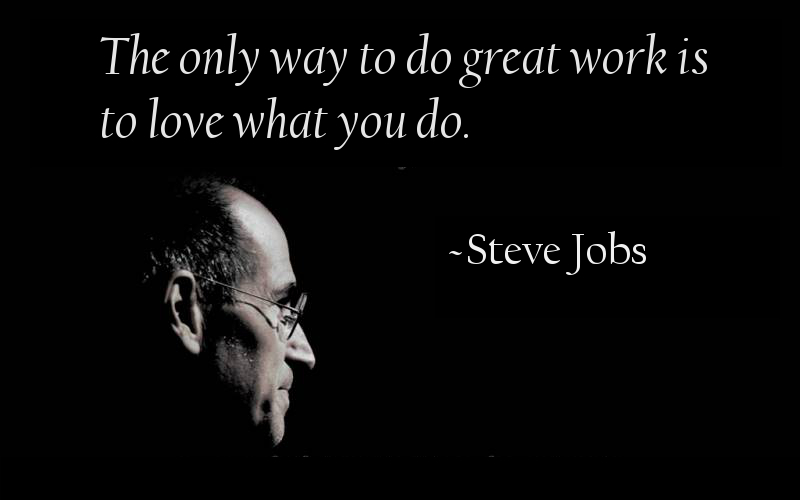 And if it does, as a sales manager, I only want to hire those candidates who can be passionate about what WE sell. It should matter what you sell. This falls under the concept of sales "belief." You must believe in your product or service. Not only do you have to believe in it, but the more passionate you really are, the more successful you are likely to be. Think about this one when you face a potential career change. What would I LOVE to sell. What am I really passionate about. Go sell that! buy and sell new and used cars with thousands of cars online. Read car news, reviews and locate dealers in your local area Buy and Sell Used Cars for Profit.